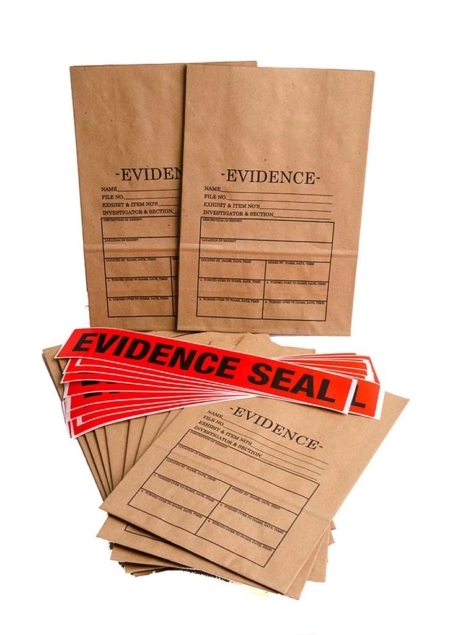 10 x printed small “Evidence” bag. 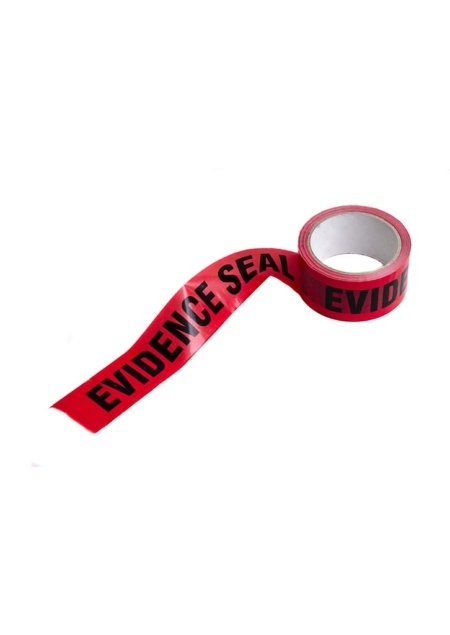 10 x printed small “Evidence” bags and sticky “Evidence” seals. 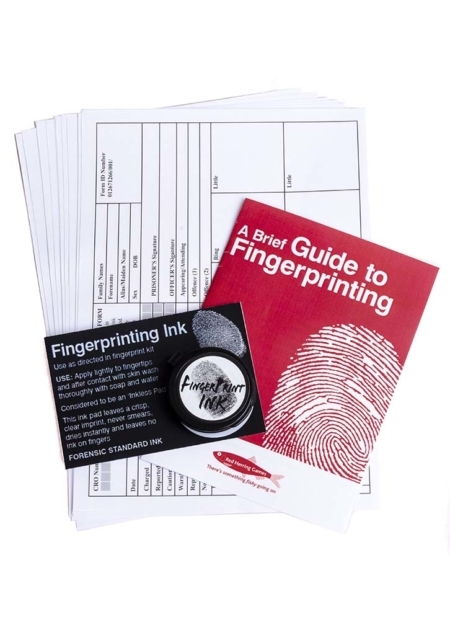 Great for gift wrapping small items and also perfect for take home goodie bags at the end of the night. These are block bottom bags. Made from quality heavy brown paper. Each bag comes with a strip of evidence seal to help you seal the bag. These bags aren’t really suitable for gift wrapping very small items e.g. 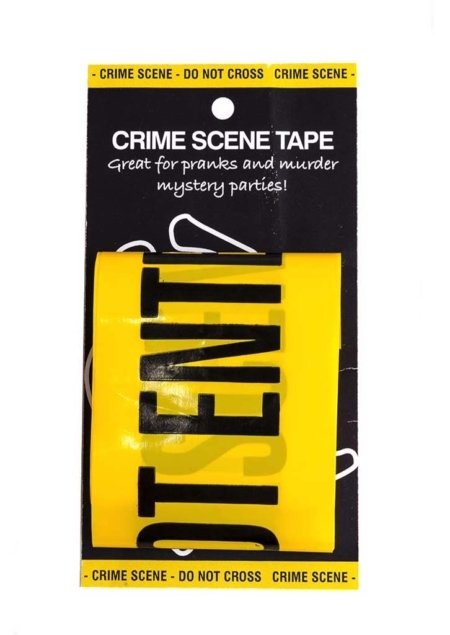 chocolate bars or crime scene candy. However, there is no reason you couldn’t cut the bag down a little, or if you wanted or flatten it out into a sheet you could wrap the small item as normal.